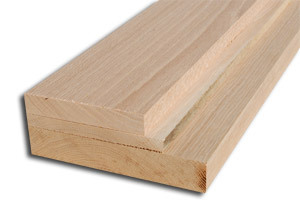 Beech is a widely used hardwood for furniture and cabinetry. 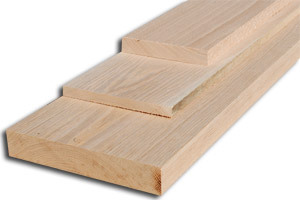 Its hardness, wear-resistance, strength and low price makes this a great hardwood for beginners or professionals . 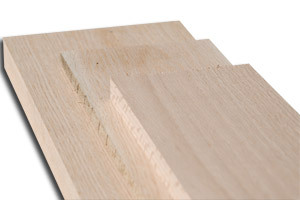 Superior grade - Clean looking boards, wider widths, very few knots if any. 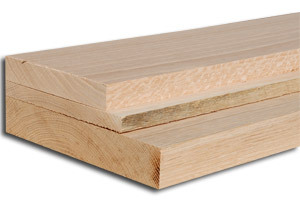 Cabinet grade -Lower grade of Beech allows for more knots or splits in the pieces, sometimes narrower pieces / shorter lengths on average.